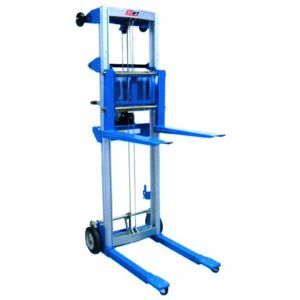 Lightweight stacker - great for tradespeople! Or if you just want to pickup yourself that is no problem but we do need pre-payment and approx. 1-2 hours to get your ready for collection.